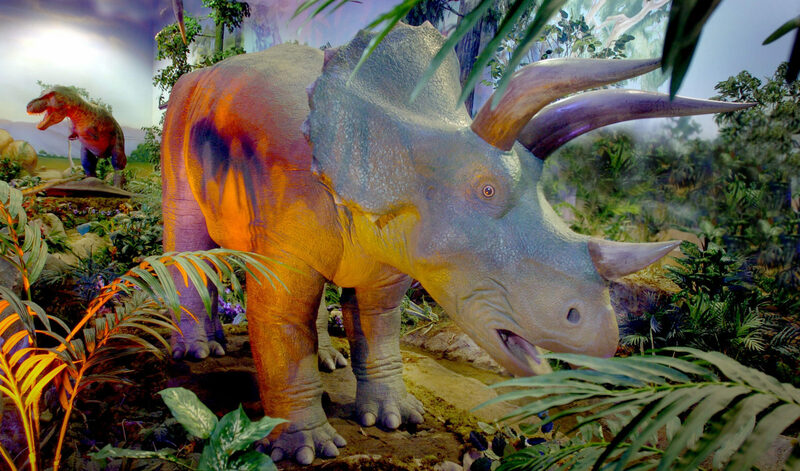 Dinosaurs went extinct 66 million years ago, but we have brought them back to life! 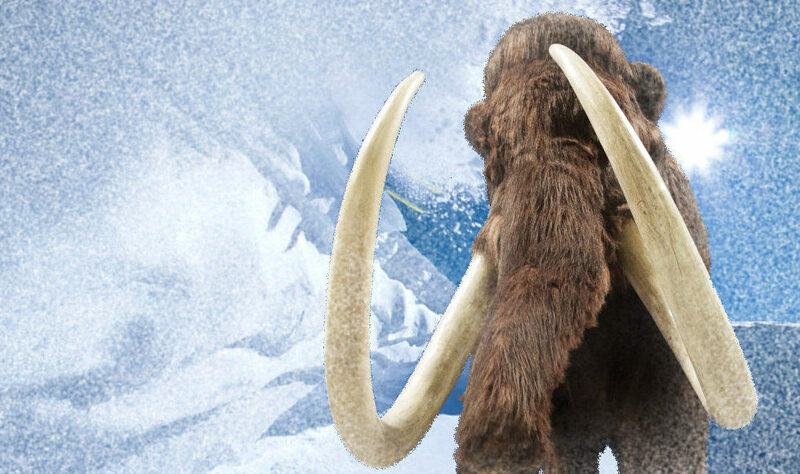 The great Mammals of the Ice Age are roaming the lands once again, for all to enjoy! 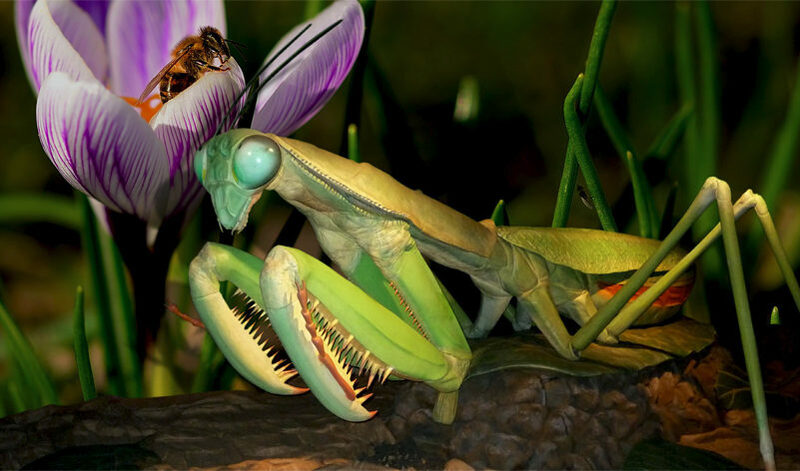 Enter a magnified world where insects and plants tower over people! Leading the Traveling Exhibits Industry for over 25 Years with the Most Popular Exhibits!